We are a very friendly club who extends a warm welcome to touring sides. We have and a excellent green which can be set of for seven rinks and a large car park which will accommodate a coach. We have a comfortable clubhouse with use of the bar. Our membership is mixed, we compete in the Bournemouth and District, New Forest and Salisbury and District Leagues. 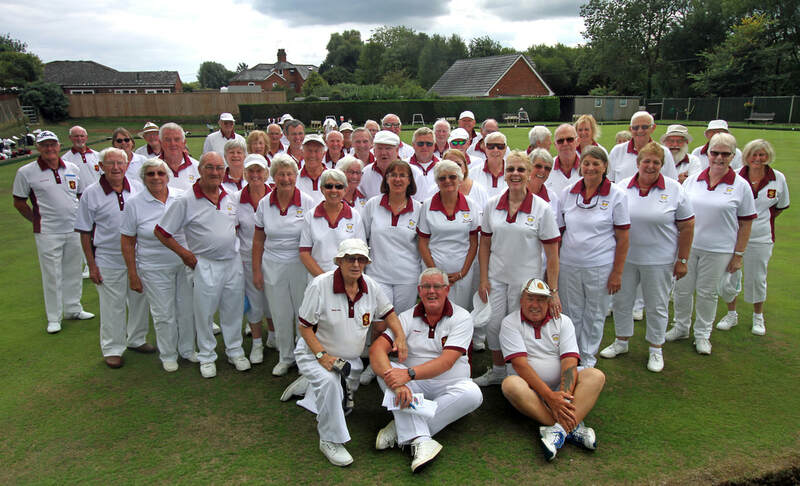 Also, we have a very popular Mixed Triples League. Please contact Neil Gillespie on 07774 422036 if you are interested in a Downland village. A warm welcome awaits.